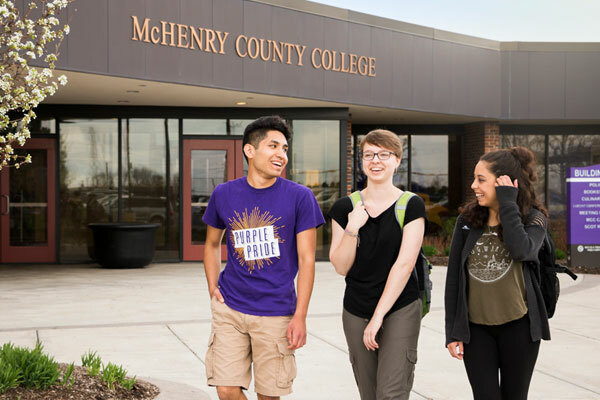 Founded in 1967, McHenry County College (MCC) was named among the Aspen Institute’s 2014 top 150 community colleges in the United States. 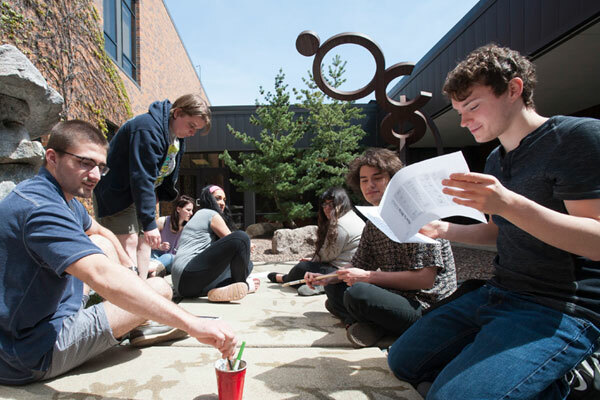 The college serves the seventh fastest growing county in Illinois, providing educational and training opportunities and special events for approximately 30,000 participants annually. 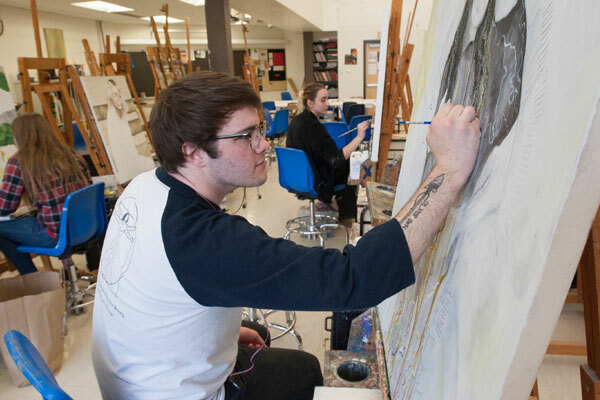 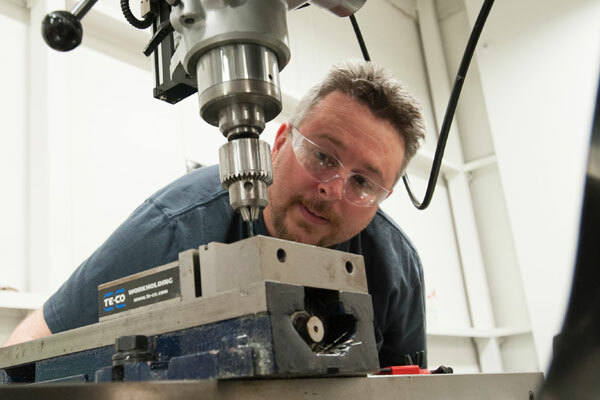 MCC offers 7 Associate’s degrees, 28+ Associate of Applied Science degrees, and 58+ different certificate programs. 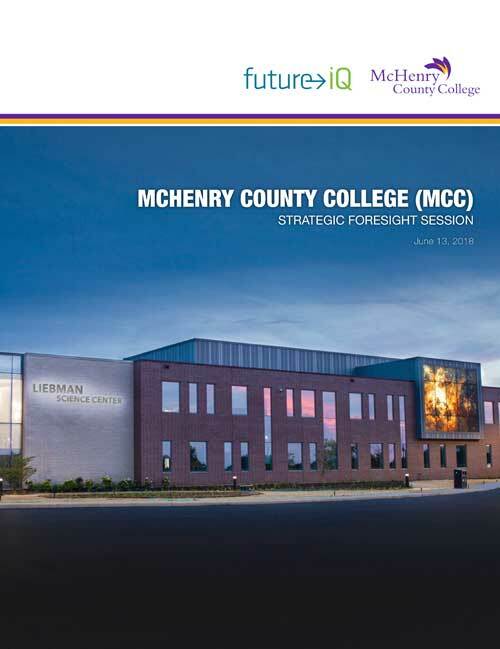 MCC is embarking on an examination of the county ecosystem to better understand the how trends are likely to shape the future of the county, and ultimately, the College. 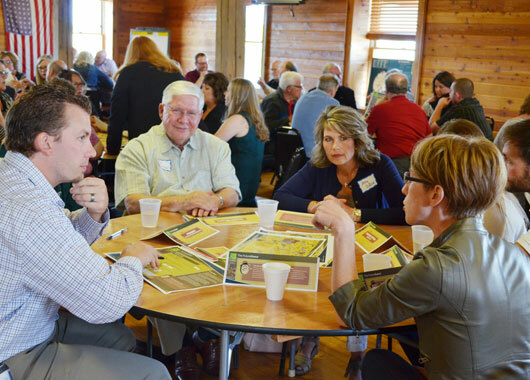 This strategic foresight work will help provide guidance to college leadership as it examines its own important role in developing and supporting future community and workforce needs. 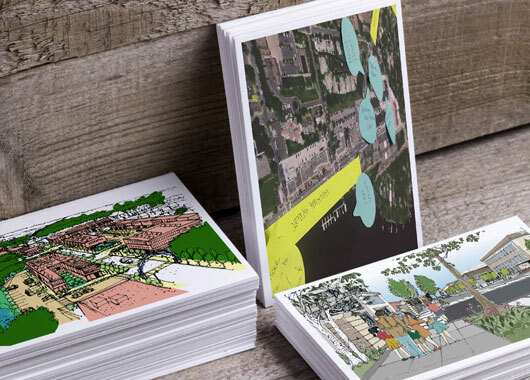 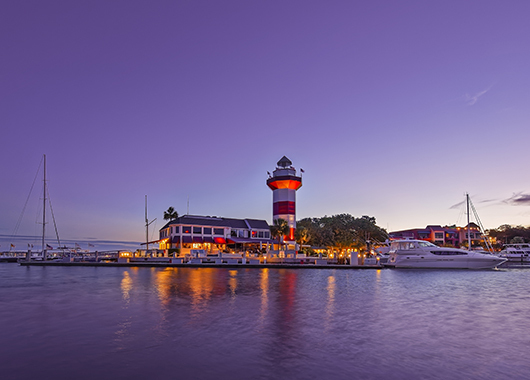 Future iQ has been engaged to provide visioning and research assistance that will produce a strategic foresight document examining the anticipated future evolution of the county, specifically future educational needs.